Today, Dane and I are celebrating our 3rd and a half year of marriage. *throws a fist up* Our lives, since the day we married has been nothing but blessed. And we owe everything to God for all his provisions. No, we’re not rich, there were times that we would not have enough when it comes to finances but God has never left our side. Our marriage was greatly tested during the first few months that we had Nate – we were overwhelmed, as first time parents, so overwhelmed with the responsibilities with our new addition to the family. There were times when our body’s so tired, we just wanted nothing but to rest but since we had someone we needed to take care of, we had to choose who’d rest first and sometimes, I can be so selfish not to give him that time. There were moments when we argue over petty little things and I won’t talk to him. I remember, I would see his flaws and make a big deal over it. But by God’s grace, we’ve overcome that stage – and that made us stronger and made us more bonded as a family now, even if we’re away. 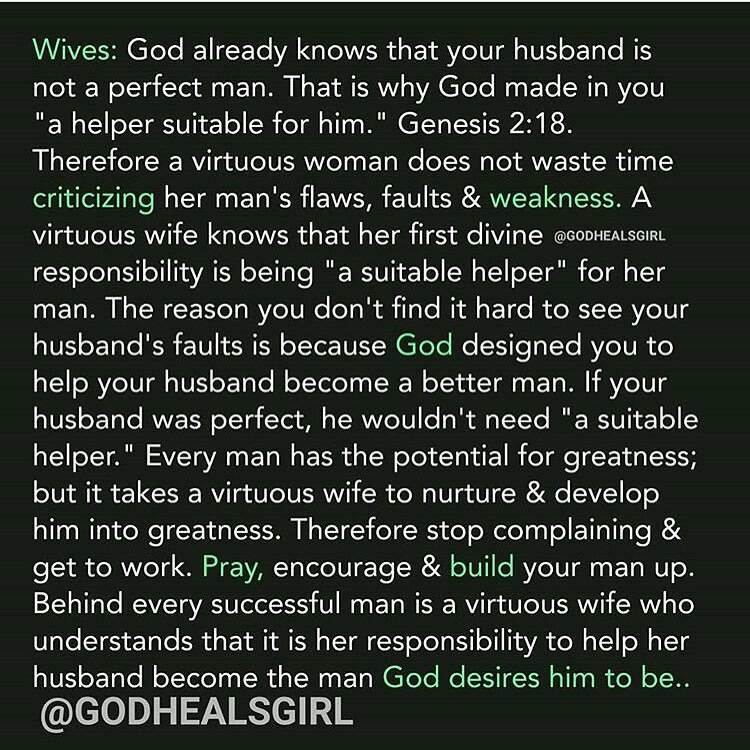 As a wife, it is our responsibility to be a suitable helper to our husbands – that’s what we’re designed for. And there are many ways to do that, I have to admit, I do these sometimes but there are also times that I fail completely. It is through God’s grace and guidance that we can be that suitable helper our husbands need. Dane works thousand miles away from us. I am not there to protect him, or help even help with his laundry, food and all the things that I should be helping him everyday. I can only offer prayers for his safety daily. But even if you’re with your partner, it’s still best to pray for him, for his emotional, physical and spiritual needs, pray for him and pray with him. There’s nothing more wonderful than knowing that someone prays for you. We are in an age where people can easily judge and question someone’s ability to do something, specially online. Everyday, many people don’t pursue what they want because of a negative feedback they hear from other people stopping them. We can be that good vibes to our partner. Encouraging them always will help them continue to be happy with what they want to do and achieve. It’s always good to know that someone’s backing you up, no matter what. I think there’s nothing more wonderful than a husband who is confident that whatever happens, he has a wife that will always stick with him no matter what. That’s what we are designed for. He could make flaws, he could make wrong decisions, that’s part of life and learning, even we, as wives make mistakes – that’s just how it is. But it’s so much comforting to know that even with life challenges, you have God’s wonderful helper who will always be there for you. The world may criticize you but if you have your family and partner behind you, you can confidently say, “I can do this!”. That’s what we, wives are for. We are to believe that he can do it, we are to help him do it, and we are to positively provide feedback to him, but never talk nag or say anything nasty about him to other people. There’s no perfect couple. When we make our marriage our highest priority, with God as the head of the relationship and as our faithful master, above all things, no enemies, will or imagined, can come between your marriage. To the yummiest, juiciest, meatiest, tastiest, spaghettiest (ay, Jollibee pala yun, haha! ), kindest, most understanding, most loving, most punctual, best in a attendance, best in sports, best in arts and crafts, best in attire…I’m kidding!!! haha! 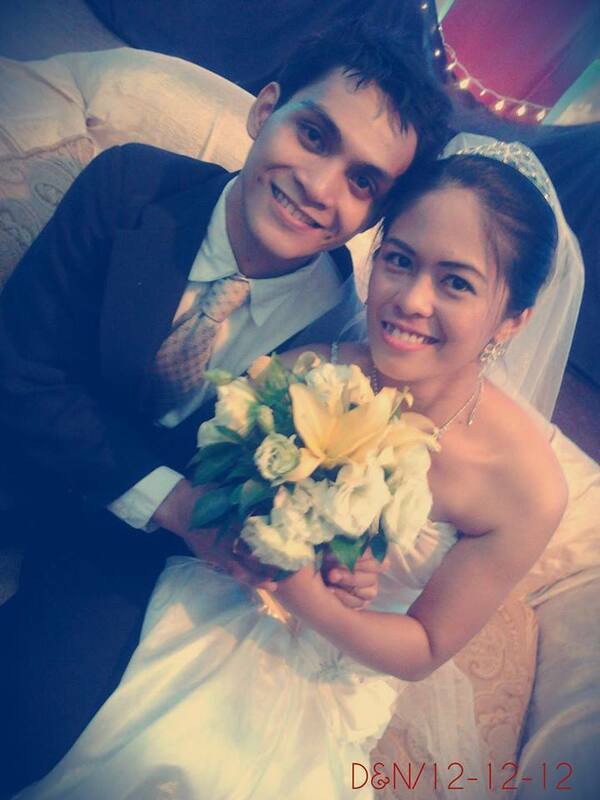 To my wonderful husband, Dane, Happy wedding monthsary! Thanks for the 3 & 1/2 years of marriage filled with love, arguments, forgiveness, give and take, bliss and happiness. I love you so much and I miss you everyday, my love! Great quotation you shared! We are all not perfect but we have a perfect God. God bless your marriage! This reminds me to look after the needs of my husband as well. I tend to be so concentrated on my boys, oftentimes, I forget husband also needs a wife who would care and love him. Thanks for the reminder. Congrats to both of you! I've read somewhere a long time ago – marriage is a patchwork quilt.. I'm not yet married but this is a great read for me. Thank you! Thank you! 🙂 You're right, I agree! Thank you! You're definitely right! Marriage is amazing! Congrats to you and your hubby. E and I haven't officially tied the knot yet but I get where you are coming from. At times I do look at him and see his flaws but then I think back the reasons why I love him. Everything else follows because I know we both have flaws and but we chose to be with each other. Awww congratulations! I love reading about God-centred marriages. Your #1 tip reminds me of what Job told me before. We may be a thousand miles apart (din hehe) but he feels close to us when he covers us in protection through prayer. Happy Anniversary! It is indeed true that our relationship with our partner are sometimes tested even with petty things. But at the end of the day, it feels really good if we reconcile, know and accept each other's differences. Happy Anniversary! There is a saying "Behind every man's success is a woman", which is true because if we will not pray, build and encourage them, they will not fulfill their goals. Thanks for the quote! Yes Maan! Prayer lang kakampi natin sa LDR. hehe. Happy Anniversary to you and your hubby! Thanks for sharing that post. We all need a reminder at times. Happy anniversary. Wishing you more years of togetherness. That's great to hear gaw. Ganyan lang talaga, basta walang sukuan! hehe.